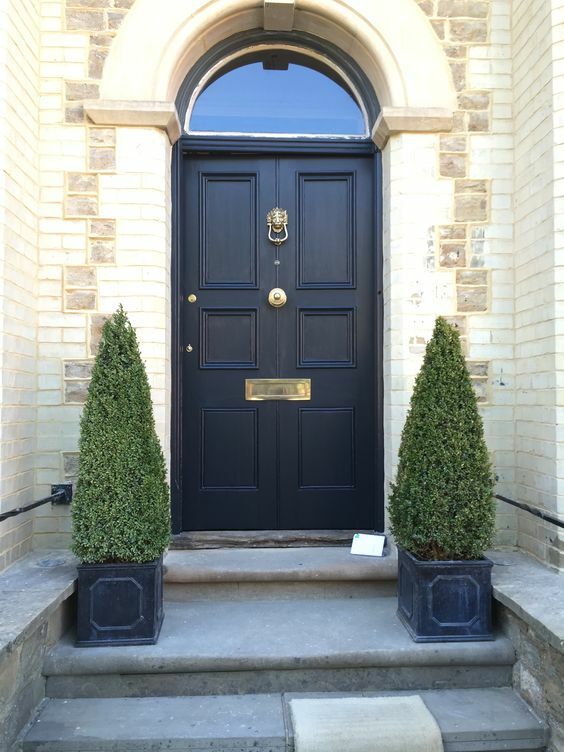 We have our standard doors with popular glass designs, however at our workshops in North Yorkshire we can create within reason any door, including fan lights and side panels. 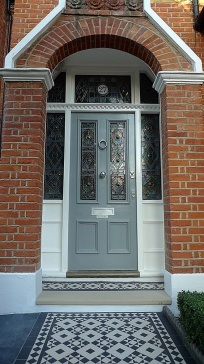 We also work with an amazing traditional glazier that produces fantastic leaded glass. 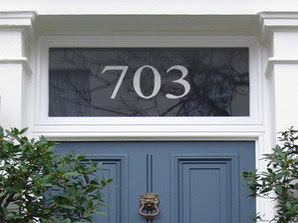 Many customers provide us of an image of a door or glass style they are looking to achieve and we create it. 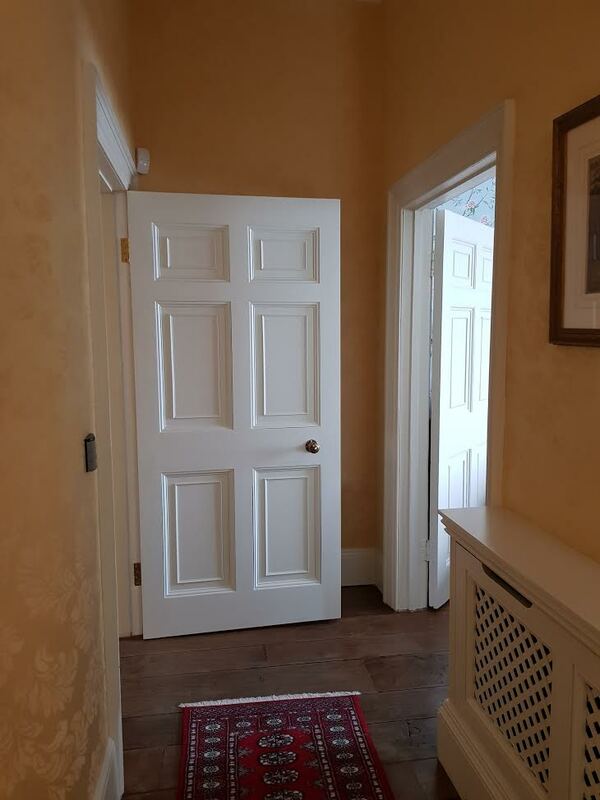 We use the the best quality materials and traditional construction methods to produce doors that not only look fantastic but will also stand the test of time. 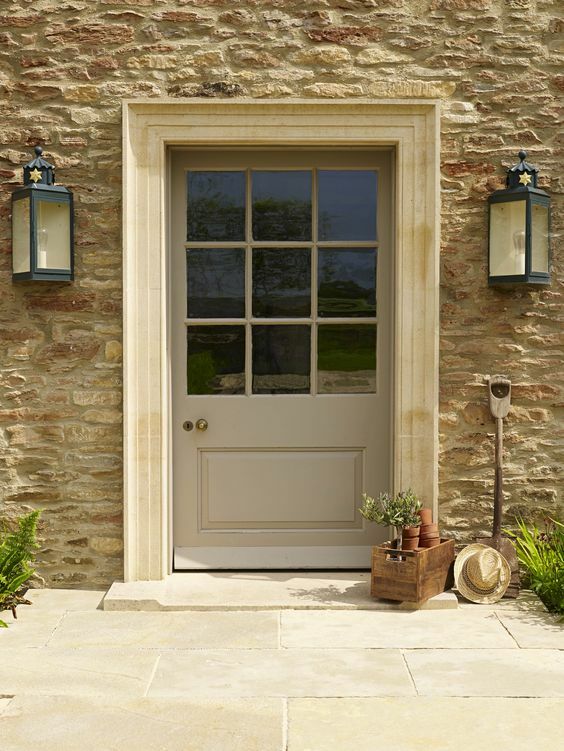 We can work from photographs, sketches, architect's drawings or just your ideas. Once we have finalised the detail, we can send a CAD drawing to show how the design will look when proportioned to your sizes.